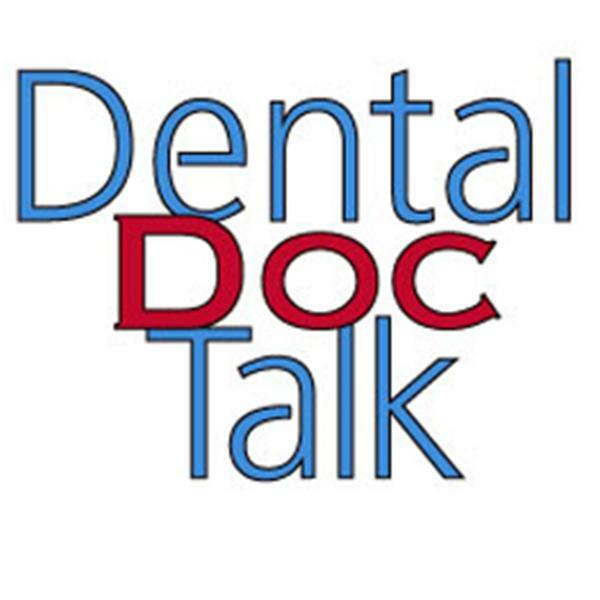 Dr. Mike Abernathy, Max Gotcher, and Jonathan Moffat go beyond talking about the current issues facing todays dentists; they give answers to them. Every episode will discuss things you can immediately take and implement in your practice to start getting better results and make more money. If you would like one on one advice regarding any of the topics we talk about you can email Jonathan at jmoffat@ddsstrategies.com . Don't forget to subscribe to our station. Human Resources for your business. What you need to know. How to win the marketing game.